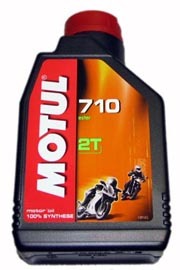 A superior quality 100% synthetic oil for premix and injector use in all motors, stock or modified. Smaller 12.8 oz. bottle that fits easily into any scooters glovebox.